Shop Traditional Sarees online at Thaanindia.com, Select from Wide range of traditional sarees. Exclusive collection of latest designers sarees, Specially designed for occasions like wedding, party, sangeet. Wide range of designer sarees available in Reasonable Price with Quality Material. Welcome to Thaan A Heritage Of Grace. Welcome to Thaan, A Heritage of Grace Our embroidery designs are the most unique once. 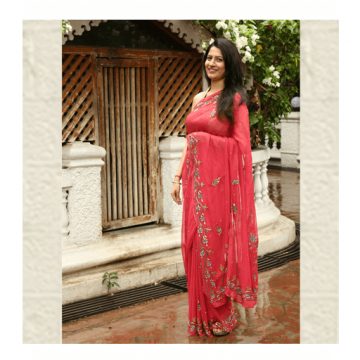 We are inspired by the Victorian era of elegant floral embroideries which gives our saree suttle and graceful touch. Our new collection Gul-e-Rana is inspired by nature and specially the flower rose as it is adored by many for the sweet smell and its appealing nature. 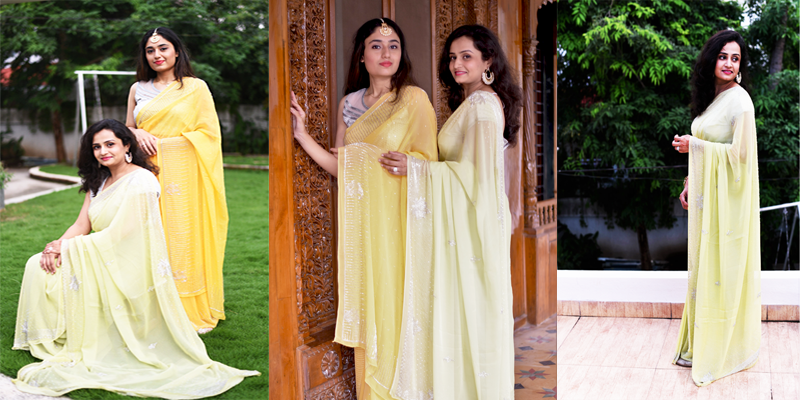 Gul means the flower rose and Rana means queen so our collection is inspired by a flower which is synonymous to our principle and our ethos of the brand. Ultimately our aim is to make our customers feel classy, regal and refined because we are inspired by the royalty and the rich cultural heritage of India. Our latest collection takes our brand philosophy combined with hard work and dedication of our artisans and the final product is exquisite and bespoke. 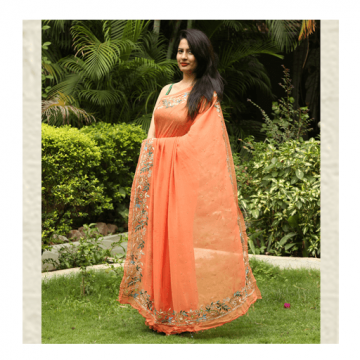 A simple and elegant attire for all festive occasions. 100% safe for your skin. Color and Texture With Wide Variation. 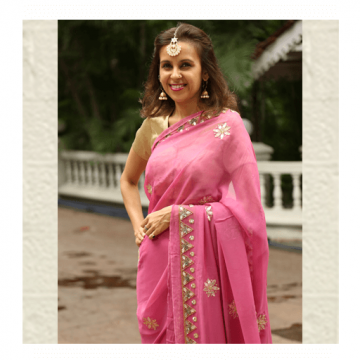 There’s nothing more stunning than classic sari.